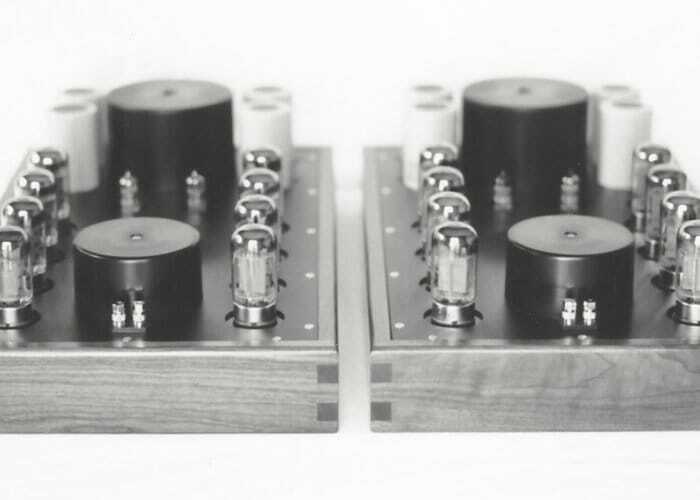 Audiophiles searching for handcrafted tube amplifiers may be interested in a new product from Bellgrove Fine Audio based in Pasadena, California. The “Extraordinary Tube Amplifiers” have this week been launched via Kickstarter under now available to back with pledges starting from £349 or $450 with shipping throughout the United States expected to take place during October 2018. “He also wanted the vacuum tubes to be completely exposed so one could enjoy the considerable visual beauty of these wonderful devices. This was because the cosmetic appearance of the designs when he first became interested in high-end audio was unattractive, with boring sheet metal construction and “pro-audio” styling. Frankly, when he looked around, no one was building what he wanted.